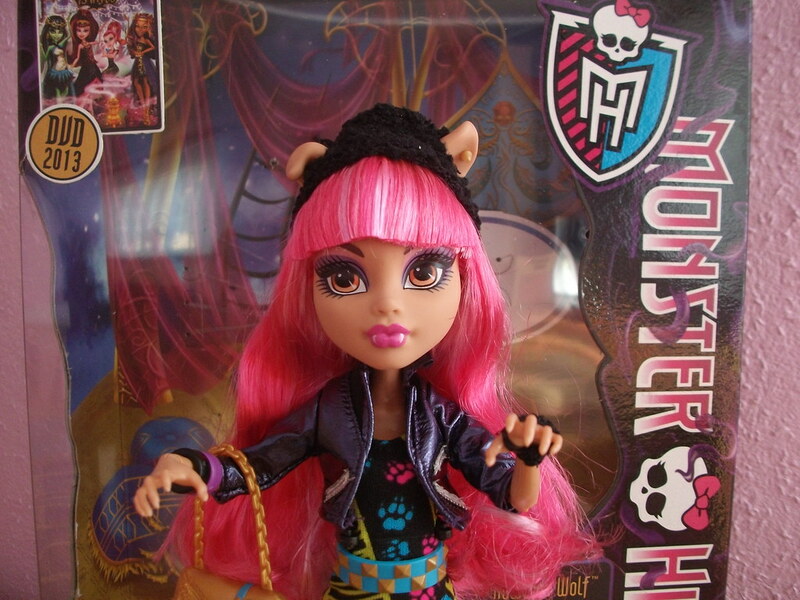 The main Monster High products are playscale fashion dolls, approximately 10. 5 inch (27cm) tall. Over 700 million have been produced. Their bodies are made from ABS plastic and their heads are made from soft PVC. 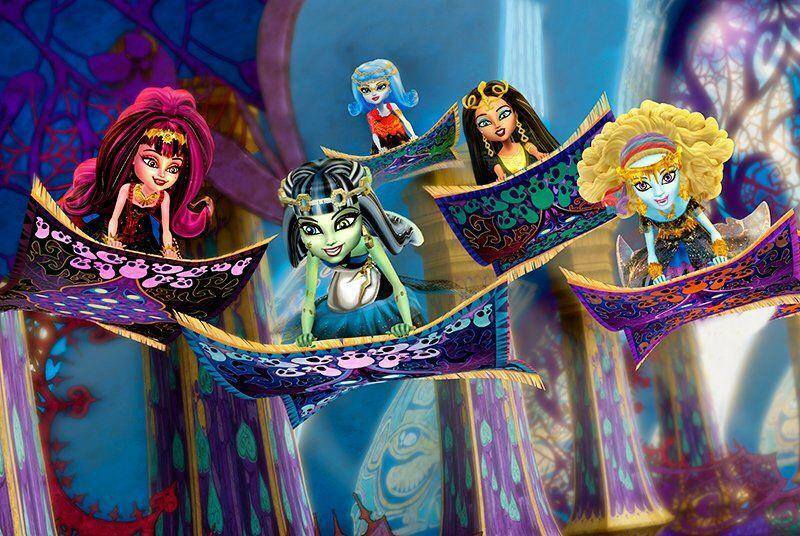 The dolls have many skin tones, including blue, green, orange and pink, in addition to human skin tones. 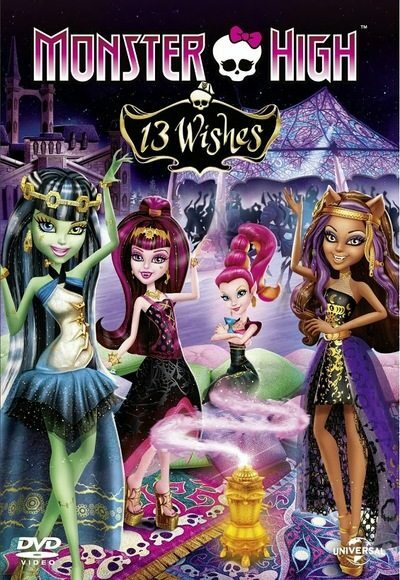 Each character has a unique head mold, except for C. A. Cupid (Daughter of Eros), Ghoulia (Daughter of the Zombies), and Meowlody/Purrsephone (Werecat twins). 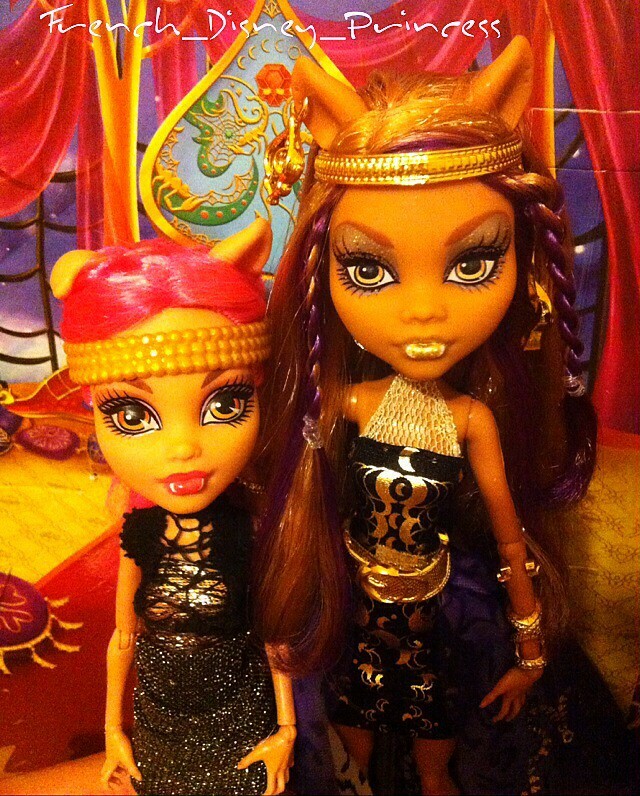 All female dolls have rooted saran or[clarification needed] hair, [better source needed] but male dolls may have flocked or hard, colored plastic hair. 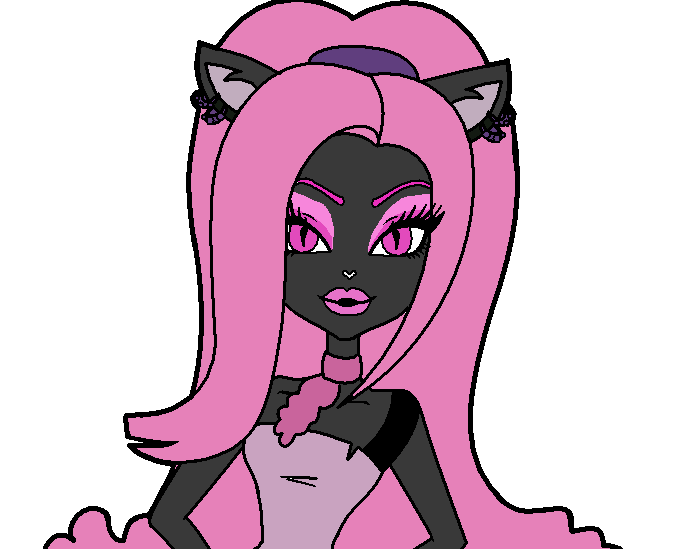 Each doll has its own fashion style and personality and each has attributes of the monsters to which it is related (i. e. , fangs, stitches, wolf ears, fins, bandages, snakes, etc. ). 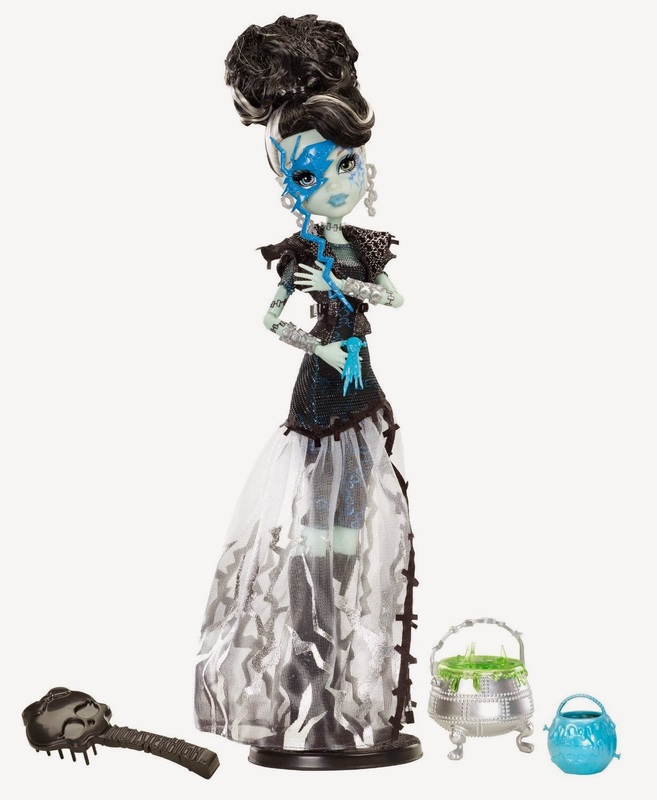 While they are mainly marketed at children, collectors' edition dolls have also been produced. They are also particularly popular with 'OOAK' (one of a kind) doll artists - artists who repaint and modify commercially available dolls. 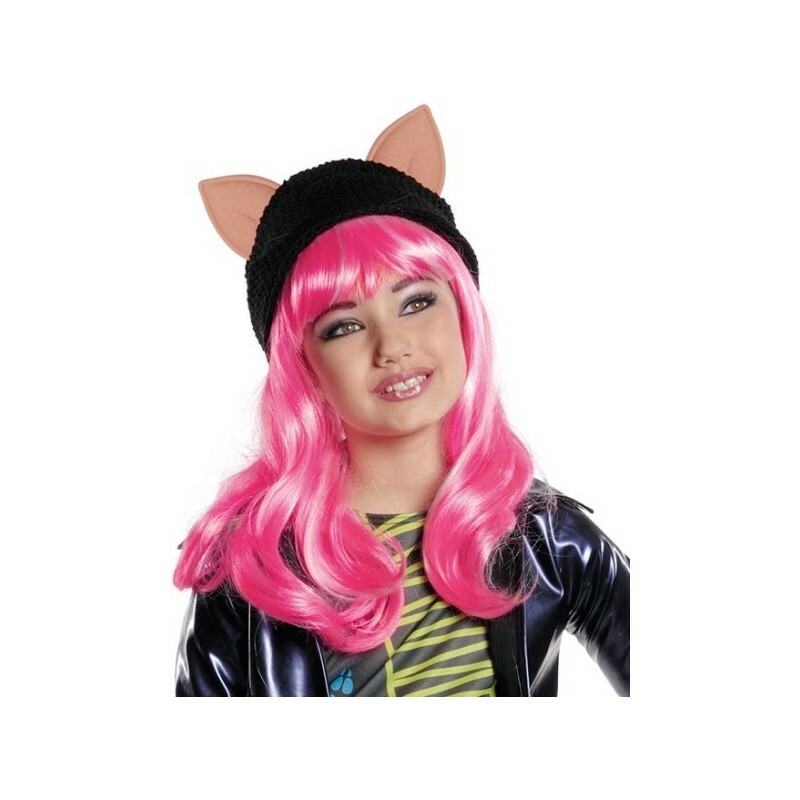 In 2016, the doll series was 'rebooted' with cuter faces rather than the 'fierce' look of the original. They also changed their slogan from "Be Yourself, Be Unique, Be a Monster" to "How Do You Boo?"